I will attempt to go everyday for 2 weeks! 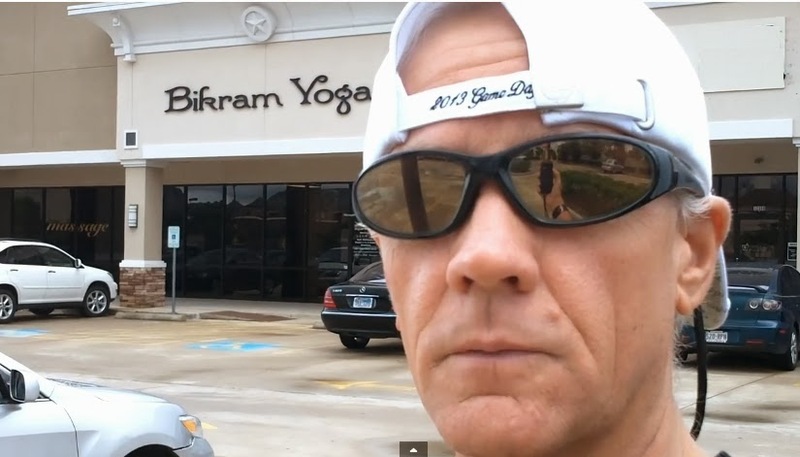 Bikram Yoga is a system of yoga that Bikram Choudhury synthesized from traditional hatha yoga techniques and popularized beginning in the early 1970s. All Bikram Yoga classes run for 90 minutes and consist of the same series of 26 postures and 2 breathing exercises. 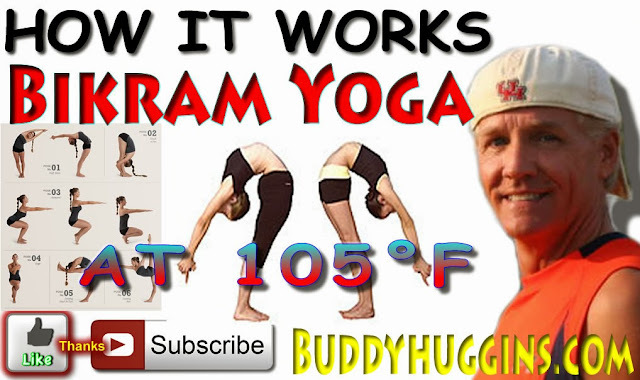 Bikram Yoga is ideally practiced in a room heated to 105°F (≈ 40.6°C) with a humidity of 40%. Benefits of Bikram yoga include weight loss, enhanced strength, increased flexibility, and improved posture. 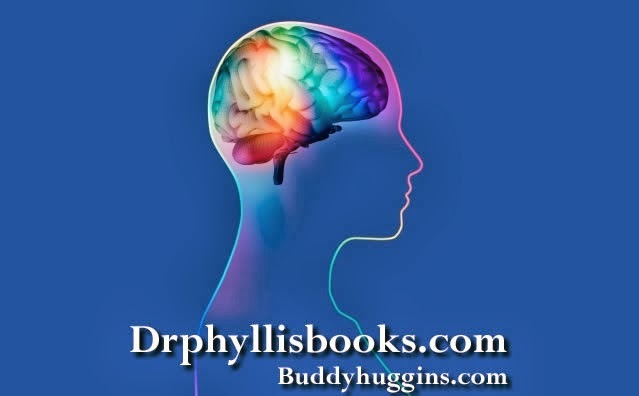 A diagnosis of dyslexia used to mean learning to cope with a life long learning disability, but now Dr. Phyllis Books naturally improves and reverses the condition after developing a therapy that gently corrects not only the cranial bones, but also rewires developmental neurology. For 30 years she has tracked the underlying causes of dyslexia and has successfully treated patients without surgery or drugs. 4 out of 5 show improved reading levels in a matter of weeks. 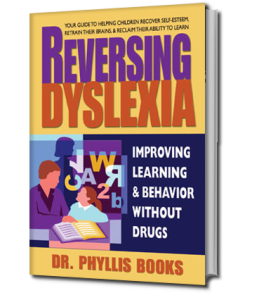 In her book Reversing Dyslexia: Improving Learning and Behavior Without Drugs, chiropractor and clinical nutritionist Dr. Phyllis Books presents a bold new perspective on a diagnosis that has traditionally been considered permanent. Considering both the neurology and the anatomy of the condition, she offers solid evidence and realistic hope that dyslexia can indeed be reversed. 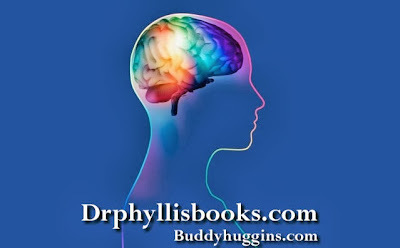 or drphyllisbooks.com to learn about how to become a Books Neural Therapy practitioner. My passion is working with children who are struggling with dyslexia because it just doesn’t need to be that way. Uncover their real talent and gifts to share with the world. 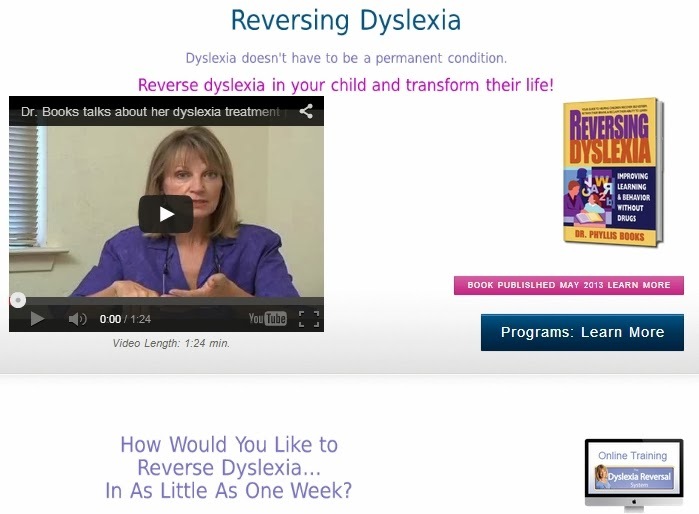 I have several dyslexia treatment programs available, including one that reverses dyslexia in as little as a week and another that a parent can do with their child at home. 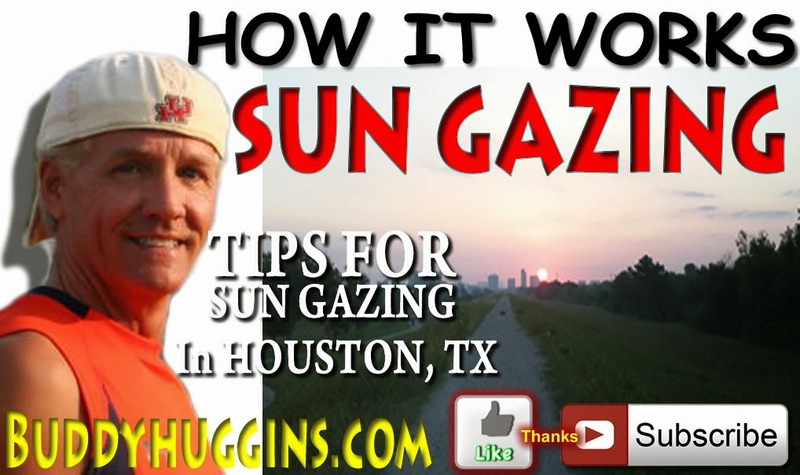 The Sun Gazing Tip Is - Know when the Sun will rise on the day you wont to do your Sun gazing. 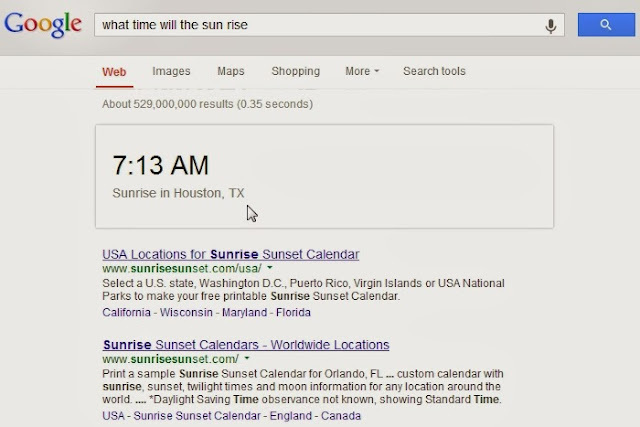 Look it up on Google. Plan on being there 10 to 5 mins before it comes up. Running, Cycling, Swimming, Triathlon, Cross Training, Weight Training. 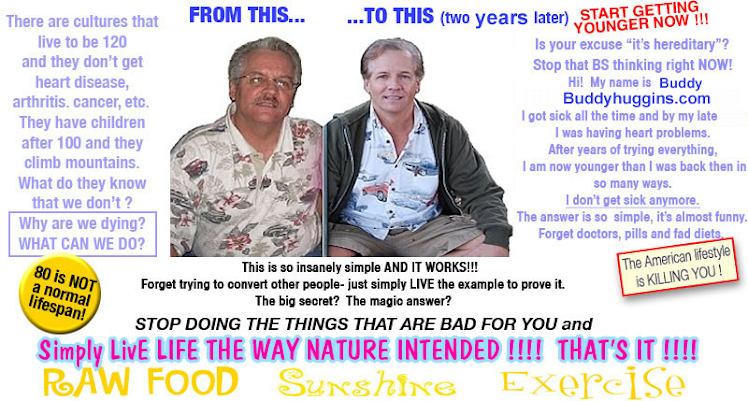 I AM Speaking Life to my Cells & DNA Life is just to funny! I have turned 10 years into a life time of fun. See what you can do when you can collapse time. 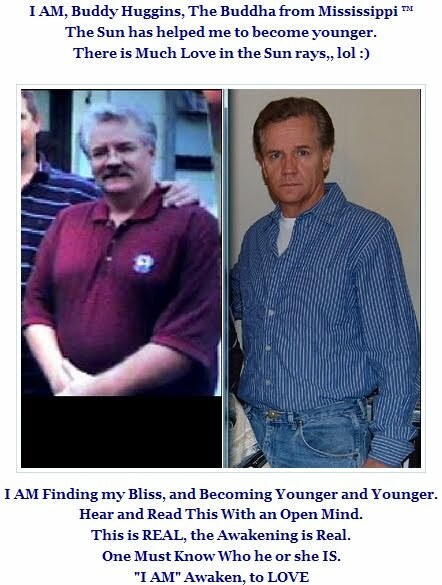 I am becoming younger healthier stronger because I say I am. I speak life to my atoms my cells and to my DNA. I speak that I am becoming that of a 21-year-old Elite Olympic athlete. Specialize in decathlon triathlon. And I'll be darned if my body is not cooperating. The Strangest Secret by Earl Nightingale - I love this! The Strangest Secret in the World. 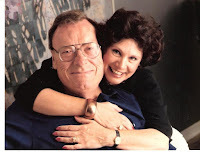 Called "one of the great motivational books of all time," Earl Nightingale was inspired to write the book after reading Napoleon Hill's Think and Grow Rich. It came when he realized that the six words he read were the answer to the question he had been looking for! That, "we become what we think about". 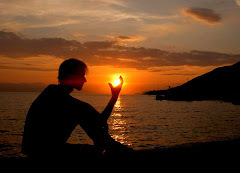 He he realized that he had been reading the same truth over and over again, from the New Testament, in the sayings of Buddha, in the writings of Lao Tse, to the works of Emerson. "We become what we think about." "As ye sow, so shall ye reap." I've been listening to Bashar's work since 2007 and this is one of the greatest speech I have ever heard from him. I encourage everyone to listen to it every morning before starting your day! While editing, I must've listened to his entire speech 75 times, if not more and his words are now embeded in my consciousness, forever changing me as I absord them in my every moments of this wonderful now. Wow! What a challenge this one was! I wanted to convey the many aspects of love and light from the Source -All That Is-. A white bird, symbol of strenght, purety and freedom. 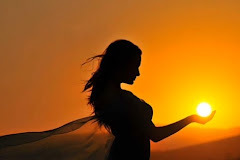 Pure potential, imagination, intelligence and beauty in the creation of a foreign world who, in the end, learned how to connect to one another until they became one... somewhere in space, perhaps not so far from here. The impossible within the possible and vice-versa in the form of a fish swimming in the sky, passing by a blooming Tree of life. A garden of eden, floating in the sky, protected by guardians. I could feel peace, stability and compassion in that image. 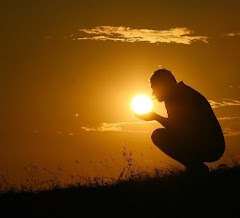 A ball of light, pulsating pure divine love, representing the heartbeat of All That Is. Finally, a human, dancing in the light, every shimmering little balls attracted to his every movement, as if they could not keep away from him. Love, light and joy to all! As always, thank you for all your beautiful comments. 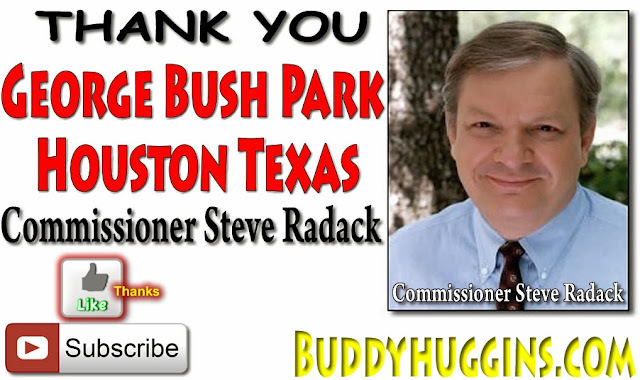 Thank you for visiting the Harris County Precinct Three website. Here you will find information on our parks, unique recreational opportunities, senior education efforts and events at our six community centers and other facilities. There’s plenty to do in Precinct Three for families – miles of environmentally-friendly hike-and-bike trails, historical sites, the Kleb Woods Nature Preserve, a soap box derby park, specialized facilities to keep families fits and even places to take "man’s best friend" for exercise. There are attractions like the Harris County War Memorial in Bear Creek Pioneers Park and the Cypress Top Historic Park, where visitors can step back in time and learn some Texas history. Just as important are the links this site provides to you – our constituents. There are features that tell you how to contact us with questions and concerns. You can now fill out an online form to report a problem and you can also search for names on the Harris County War Memorial, thanks to a new recently-installed searchable web database. There is also information on how to access county services and departments and get information on a wide range of subjects – everything from how to report a dog bite to paying property taxes or buying an EZ Tag from the Harris County Toll Road Authority. There’s information on registering to vote, child support payments and links to information on disaster preparation and public health issues. We’ve tried our best to make this an information center for you, but it’s a work-in-progress. Please let us know of ways you think we can improve the website. But in the meantime, thanks for visiting. Enjoy all Precinct Three has to offer. Also a banana and some watermelon. George Bush Park is a city park in Houston, Texas in the United States. It is the sixth largest city park in the nation, covering 7,800 acres (32 km2) It was previously known as Cullen-Barker Park. The federal government opened the Barker Reservoir in the 1940s, mainly for Buffalo Bayou flood control. The present area occupies about half of the original area. Looking westward on a man-made bayou in the park. The park stayed under the name Cullen-Barker Park until January 1997, when Commissioner Steve Radack proposed the name George Bush Park in honor of the 41st president of the United States George H. W. Bush. In May, the former president attended the opening ceremony, and the park received its new name. Due to the ongoing Texas drought, on 13 September 2011, Houston Firefighters were dispatched to the park responding to a wildfire. The fire quickly grew and the firefighters were sent to the north levee near I-10 to wait for the fire to come to them and stop it there. At one point the fire was one mile wide, consuming 1,500-acres of the park, with the cause under investigation. Before the area was known as part of Houston, the marsh was part of the Stephen F. Austin colony. After settlers in the area moved out of the park, much of its land was sold to ranchers. In the 1880s, a railway named the Texas Western Narrow Gauge Railroad ran trains from Houston to surrounding areas. Barely lasting one decade, the line was forced to shut down due to bankruptcy, yet still the park considers it a heritage. Cattle and farms occupied the area throughout the early 1900s, until the it became parkland in the mid-1940s. The large park, located on the far west side of Houston, serves as an attraction and nature reserve for the Buffalo Bayou, a major water source in the park. Most of the attractions are located on Westheimer Parkway (not to be mistaken with F.M. 1093), a major thoroughfare in the park. The park hosts a large soccer field, a shooting range, model aircraft flying fields, and numerous pavilions, playgrounds, ponds and jogging trails. The park is also a popular Geocaching destination. The park has a system of jogging trails, many surrounded by swamps, forest, and bayous. Many of the trails follow the Buffalo Bayou, and biking is popular year round. The trail is well known for its flexibility in biking; many speed bikers ride the trails. It is very similar to the nearby Terry Hershey Park in that both feature paved trails. A critical shortcoming of the trail system is that the sole paved trail does not form a loop, requiring cyclists to either ride in the traffic lanes of high-speed thoroughfares or retrace their route. In addition to the biking trail, there is a large wooden bridge that crosses the Buffalo Bayou, dubbed "the Boardwalk" officially. Capable of holding 5 tons (10,000 lbs. ), the Boardwalk was a recent addition, built in 2004, mainly to cross the swampy, meandering Buffalo Bayou. The bayou flows slowly and unsteadily in the area, spilling some of its water into swamps as it conjunctions with a second bayou. The Boardwalk provides easy access across the bayou, seating, but no access to the Buffalo Bayou shoreline. The American Shooting Center reserves 563 acres (2.3 km2) of land near the southeast entrance for shooting. The center is well known for accumulating nine different awards from different organizations. The center provides different shooting fields, a gun rental/purchase shop and paid shooting lessons. 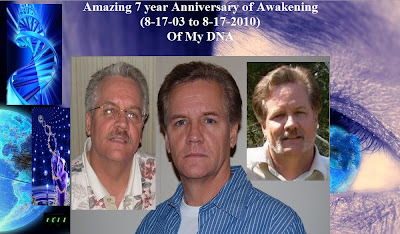 As of 8-17-03 ,,,,, I AM Awake! Christ Jesus our Lord is In me! By The Grace of God I am Saved! 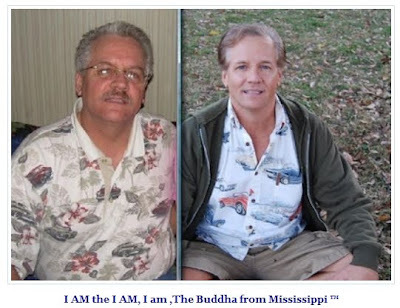 I AM Becoming the Image Of Christ !! My story begins many years back, but where I am today is because of events that took place just a short while back. Many things can happen in a persons life that can get them down and keep them there. I see my story as a testament of how God works in mysterious ways. I believe now that all things happen for a reason. Although I regret some things in my life, it has made me who I am today, and for that I am now closer to the lord than ever. By his grace I shall be free. ,,,,,,,,,,,,,The latest turning point in my life was when my wife left me. After that I became real depressed. There were many things that I regret doing and now I know that I was in the wrong. I believe my trouble was that I had drifted away from the lord, or did I ever really know him? I never went to church except for when I was very young. If only I had had a relationship with God, maybe my depression wouldn’t have consumed me as it did. I was in such a state that I was to the point of having a gun to my head ready to end my life. But within that very moment I called out GRACE. What had contributed to me calling out grace was that I days before visited a church to drop off a message about a car accident. While in the church I sat in the back and listened to this woman talk about grace. That next night at 4:00 a.m. I was so depressed and driven over the edge, but in that moment I shouted out to the lord to take these thoughts of suicide and depression out of my mind and deliver me from the path that I was on. I said to the lord that I hadn’t had a good rest in the past nine months and before I knew it, it was a new day some time in the afternoon. As I woke I realized I hadn’t moved all night. I had slumbered the night away in God’s cradle and woke the next morning with a ball of joy built up in my chest. Then I remembered the night before and calling out grace to the lord and he saved my soul. And within that very instant I knew that God was real. He saved me from my darkest hour and delivered me into a world in a new body and mind. I praised the lord and within the next two days I had met people that I attended at this church. I was eager and ready to receive the holy ghost, but I was patient until it was my time. Four days after the incident I received the holy ghost. 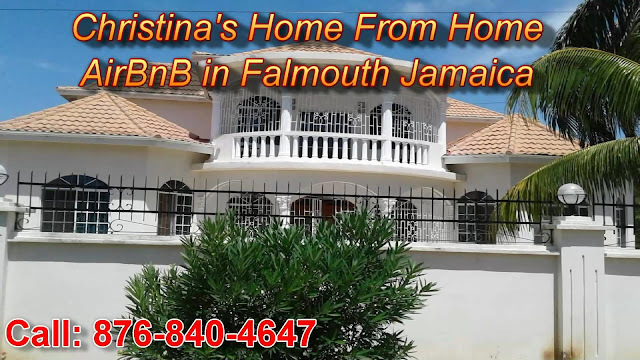 I had felt very comfortable and at home during the service. As the speaker continued I raised my hands in the air and praised the lord. I said to the lord “Thank you for saving my life. My life is yours, I offer myself as a sacrifice. I have nothing else to live for but to serve you, and I want to strive to be the best Christian in you.” I said this without even knowing what I was saying. As I continued I said, “Lord, not my will but let yours be done in my life. Lead me and guide me and show me each day your will.” Before realizing it, I was on the ground. I had a flash movie go off in my mind. I could see all the horrible things in my life from the ages of 2, 4,6,8,14,19, and up. I had experienced it all over in my mind and God told me that he had been with me throughout all of my life and that he knew me. He said to me not only was he with me, but I was with him when he spoke the universe into existence, and not only I but all other spirits just like me from the before and now. He said that we are that important to him and that we are special enough to have been since before the beginning. That being made known triggered something magic in my minds eye. After coming to the recollection of that, a smile formed on my face and has not left since. I knew who I was and that I was important. God loves me and everybody else in this world he has created. I am the son of God and I am an inheritance to the bible and it’s word. I had meaning and my life will forever be his. ,,,,,,,,,,,,,,This is where my life is now. I am a different man, but I am still the same person as I was before. But now that I am a person reborn I have found that along with this has come certain changes. The bible means nothing to me in the sense that I have never been able to read or write. It had been eleven weeks into my being saved that I began reading. I was in bed one night and got a deep feeling in my chest which was the lord speaking softly to me telling me that I should read Timothy 1. I asked the lord if he really wanted me to read it. And again he pushed me to read it. That night I read seventeen pages and to me it was a miracle. The words came alive as I read and it was like the script was transported into my mind. I was reading it and understanding it. There have been other occasions such as one since then where God was trying to reveal something to me through the word. It only happens when I am in the spirit and really feeling the move of God on my mind and then I am able to read. ,,,,,,,,,,,,,,Now that it has been revealed where I stand today, it is important for it to be known where I came from. The things which I have overcome in my life has lead me to the path that I am now on. When remembering when I first wanted to give my life to Christ, I have to travel back in time to when I was eight years old. That was the year I was baptized. I had been going to the Greenville Baptist church from the age of five. My grandmother would send me and my sister. At the age of eight I really wanted to be baptized. Earlier that year my aunt Betty and her daughter came to visit and heard about a local revival. My sister got her hand stuck in a car door and it crushed her hand. I tried to help but I couldn’t. A man came and he helped. Darlene, my sister, was taken back inside the church, but I wasn’t let in. The Reno Coastal people that were at the church began to pray for my sister. 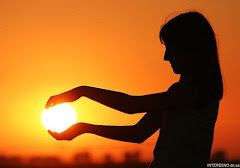 I knew that my sister had been hurt, I had seen it myself, but when they came out and said that she was okay, I felt like I had witnessed a miracle. After telling my grandmother about the people at the church and their ways of religious expression, she insisted that we not go back and attend a Baptist church. ,,,,,,,,,,,,,,At this time I was full of questions and was ready to be baptized. My curiosities took me to a local Salvation Army church close to my house. The man at the church invited me in and we talked about the Lord. What began as a quest for knowledge from a young boy turned into a situation of sexual assault that should have never taken place. I had been taken advantage of in the house of the Lord. I was then completely turned off from church and quit going. I gave up on God and everything to do with religion. I turned inward and started seeking self destruction. By the time I was eleven, I was huffing gas and drinking. I began stilling as well and this continued until I was fourteen. By this time I was on my way to becoming an alcoholic. Without God my life was that of a living hell. I thought I was truly by myself throughout all of my hard times. I just knew there was no God. At the age of seventeen I was with a twenty-six year old woman, selling drugs and pimping other women. The woman was a prostitute herself. We were running a bar making money, but eventually I drank myself into a terrible state were I began to have ulcers. After my girlfriend left me I became depressed. Consumed with my life of drugs and destruction, I attempted suicide at the age of nineteen. I was planning to jump off a bridge. I couldn’t go off the top so I went under the bridge and considered drifting away and drowning. At that time I looked into the sky and asked the Lord to help me if he was real. He stopped me from killing myself. In that next instance I was in the parking lot of the hospital looking up at a street light. A security guard helped me inside. While at the hospital I oded on drugs and went into a coma. But fortunately I survived it. At the age of twenty-three I began to rebuild my body back up, but it took much time because of all the harmful damage I had done to myself. During this time is when I met Susan. That night I asked the Lord to help me meet someone and behold it, I met my future wife. ,,,,,,,,,,,,,From that time on my life was pretty great. I started my family life and raised two little girls. But as I have learned all good times have their rough patches. At the age of twenty-eight I had another episode of committing suicide. I had gotten very depressed, but that night I broke my hand from hitting the wall and I had a butchers knife. I reached up and slashed at my wrist, but I did not succeed. Then with my broke hand I plunged it into my chest hitting the breast bone and bouncing off. At that moment I realized my eldest daughter had been watching. She grabbed her hair and pulled it out. She ran off screaming. She was hiding under her bed. At this moment I had a flashback of being four years old. And seeing my own dad having a psychotic break down. I was reminded of how I felt and I came to the point that I had to change completely. 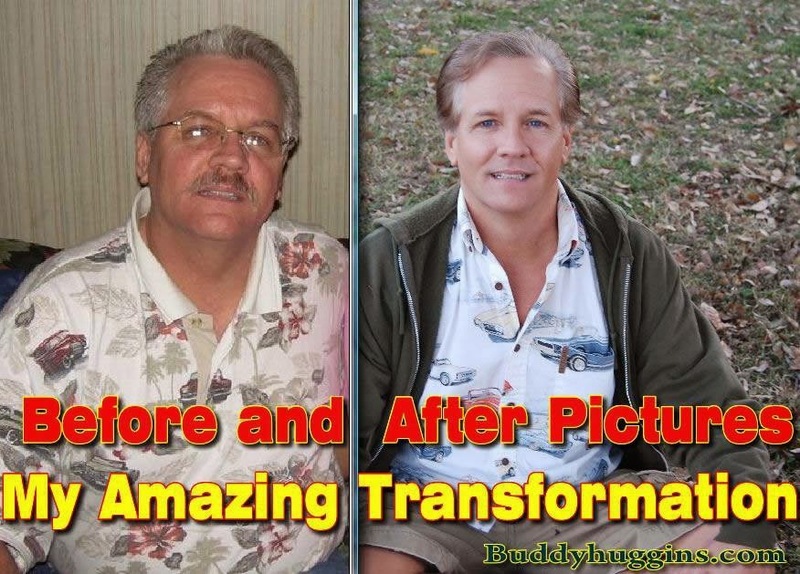 I stopped drinking, smoking, doing drugs, and even caffeine. At this time I was determined to live right, but I still did not know the God. I believe that I had a happy family life leading up until my wife leaving me after nineteen years of marriage. I knew that I was at fault. I hadn’t given enough to my wife and to my family and over time it began to unfold. The good times were coming to an end, but it’s just so hard to say goodbye and accept that it’s over. ,,,,,,,,,,,,,,,Throughout my life I have noticed a simple pattern of hard times. My downs seem greater than ups. I have not been one to completely give in to anything. It’s hard at times, I admit it, but the greatest thing in this world is being able to make some good out of what you have. At the age of thirty-two I wanted to go back to college, but I needed a computer. With my dyslexia I was able to get a computer that could read to me, and the best thing about it was that it had been bought and paid for. I did go back to college and I was very successful in doing so. My wife wanted to go back to college as well. She continued on with her schooling until earning a masters degree. The summer she left me, she had graduated from Mississippi State University with her masters degree. ,,,,,,,,,,,,,,A few years after working with the computer I began building websites and such then ending with an awful addiction that helped in the destruction of my family. I neglected them and focused more on myself. I know now that I did wrong and regret my decisions. After being saved, I made a commitment to the Lord to get rid of my addictions and he took the desire away from my heart. I professed my sins and claimed my penance and want to be a better man. I now have dominion over the devil and can tell him to flee his evil from me. Many people can do the same as I do, but they must choose. God woke me up. I was a dead man walking in the dark and he has given me the light to see my path and the strength to walk through this world with him. ,,,,,,,,,,,,,,Although my story is nearing the end I will continue to grow in the Lord. Now that I know him my life is no longer my own. My problems and faults all disappear. When I read the bible, God shows me things. Praise God that he is. He shows me what others cannot see. It’s like the information that I get from the bible, other refuse to recognize it. Not that it’s a mystery or that it has been hidden. He shows me that he loves all people and that all are very important and that he has the perfect plan to save them all. I do not know actual facts, but I do know this, after researching hell, I found out that old scripts from the Hebrew never mentioned hell. They used different words. How hell was misinterpreted, I do not know. It appears that through the translation of Roman and Catholic, they have pretty much been telling a lie for over two thousand years. Hell is simply a separation from God. I do not believe our God would send people to a burning lake of fire. There are people all over the world that God is waking up, those that never could read, never could write, never could understand anything about Christ, but instantly they are getting the truth. All I can do now is keep seeking the truth. The mind is like a Para shoot, if it doesn’t open it wont work, so I try to have an open mind to anything that I read in the bible, especially if God is trying to show me something. God has done many things in my life, and I know now that he has never left my side. With God anything is possible. Believe and you shall be free. Thannk you, Brittany Huggins. My baby gal, for helping daddy put this teastment of faith into words. This was pinned back in 2005 and reflex where I was at that time. I have moved into a higher level of understand. My words in explaining things has changed but my heart remains the same. The TRUTH is in me, God put it there! I only need to seek in side me to find, God. No man is my teacher, only the Holy Spirit leads me. I know my Fathers Voice, no other will I follow. Author and Speaker empowering others to be the role models our kids need us to be!